As Vice President for United Federal Credit Union in Nevada, Danny works directly with the community. Danny is an advocate for economic development and passionate about providing the community with a partner to support individual and business growth. He recently moved to Nevada from Michigan and is already familiar with the struggles faced in Reno and Sparks. He is also well aware of the talented individuals and great companies in the community that are leading the way to a brighter tomorrow. 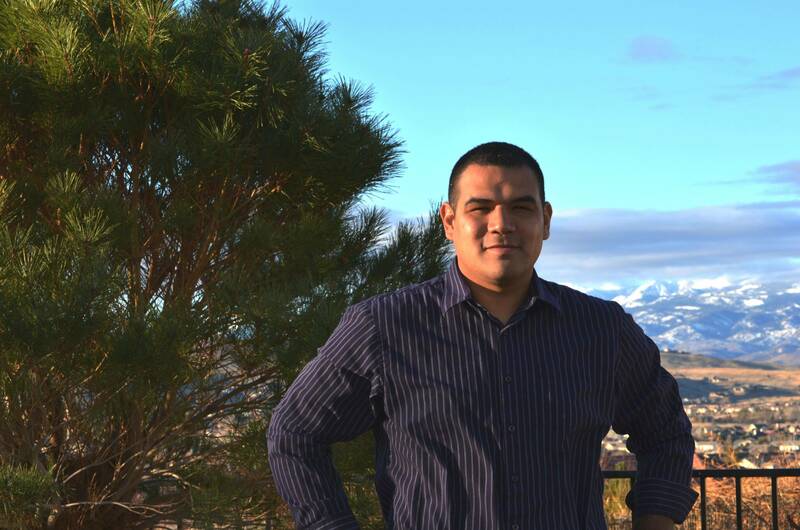 Danny relocated to Reno with his wife and two sons in late 2012 and is dedicated to the Nevada Market.